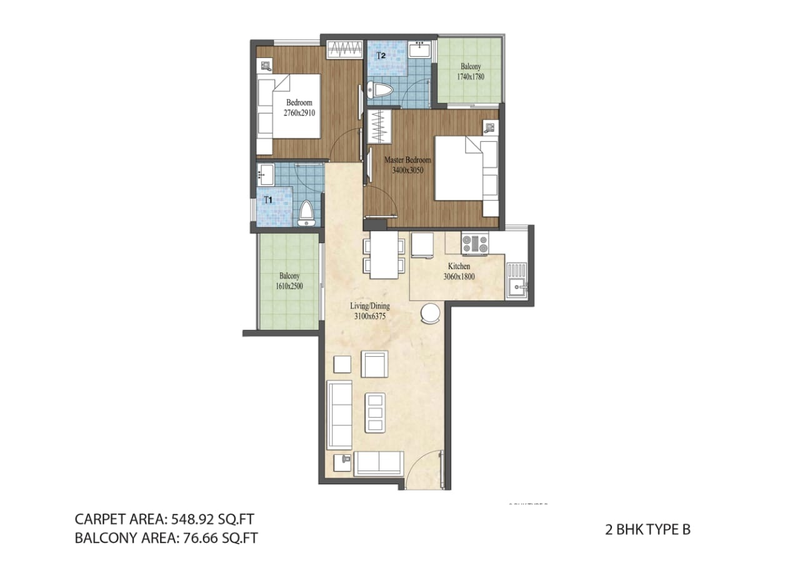 Imperia Aashiyara is a new affordable project at Sector 37C, Gurgaon by Imperia Group. 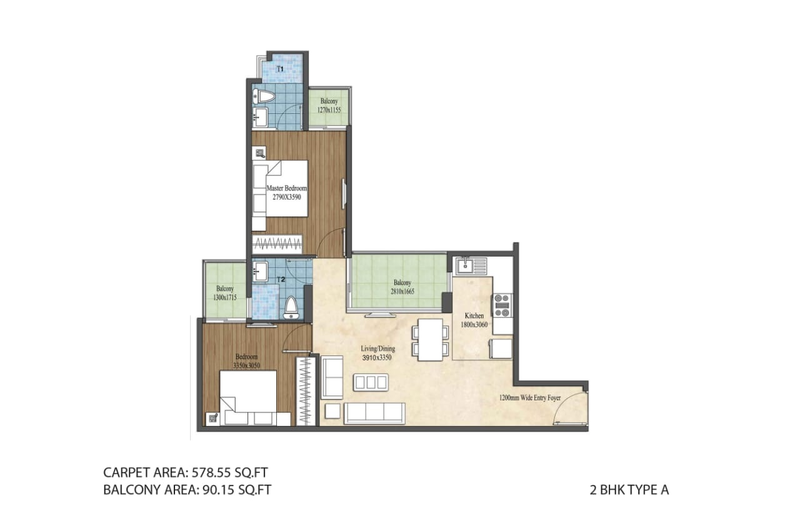 It offers 2 and 3 bhk affordable housing projects in Dwarka Expressway. 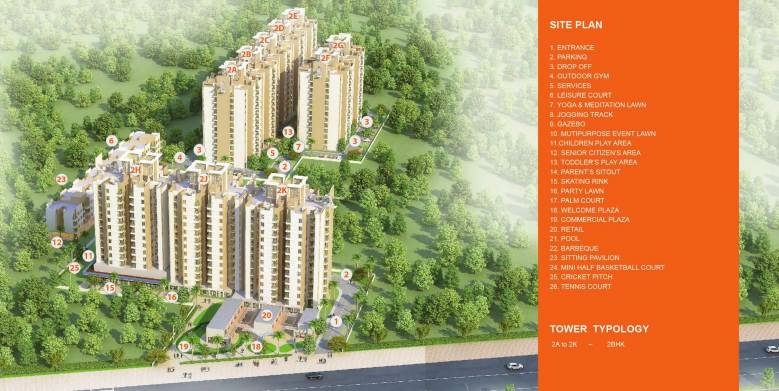 Draw Results Draw Date of Imperia Affordable sector 37c Gurgaon will be done by Official of TCP Haryana. 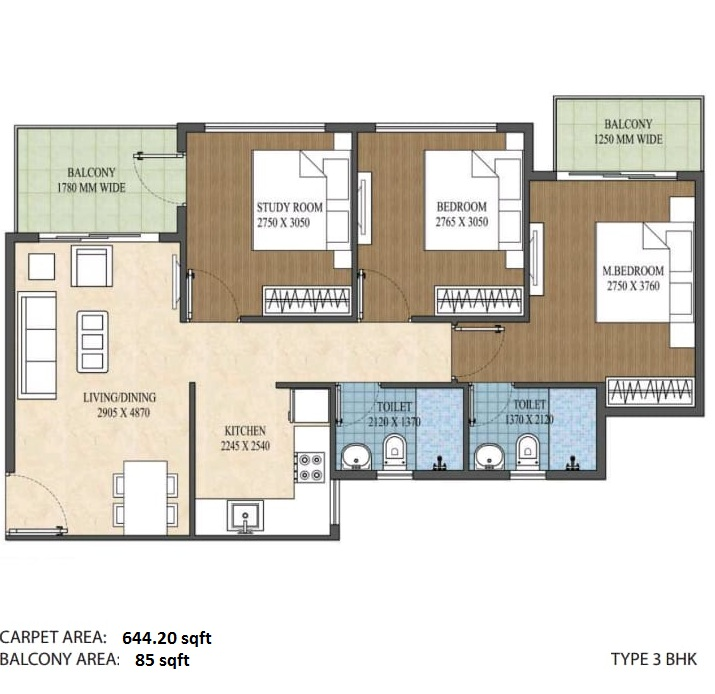 First Affordable Housing Project by Imperia Infrastructures. 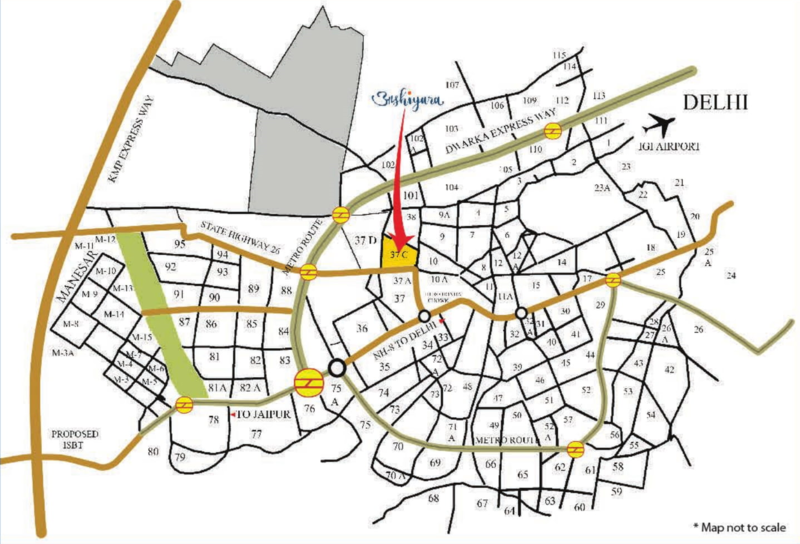 1 km from Dwarka Expressway & Proposed Metro. 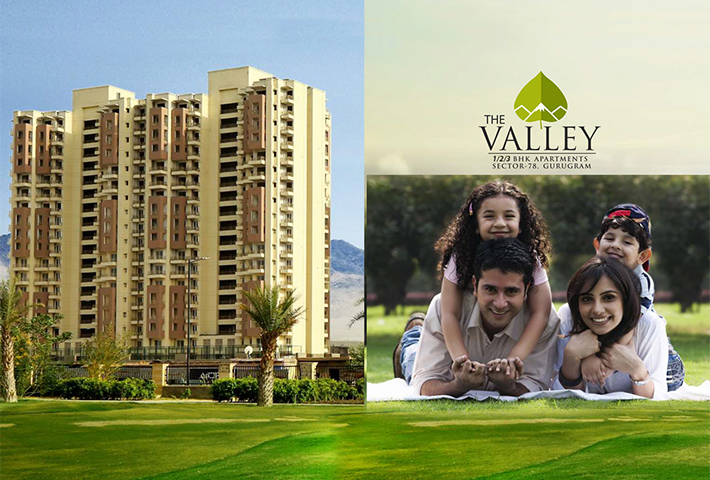 Schools, Hospital, Hotels, Shopping Mall, Multiplexs in close proximity.